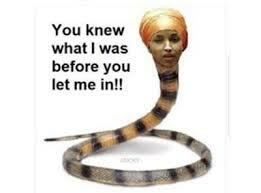 Omar has repeatedly used antisemitic language to describe pro-Israel Americans, accusing them of having “allegiance to a foreign country,” and claiming that pro-Israel members of Congress are bribed by lobbyists. Actual “white nationalists” are antisemites, making Omar’s remark irrational, as well as offensive. 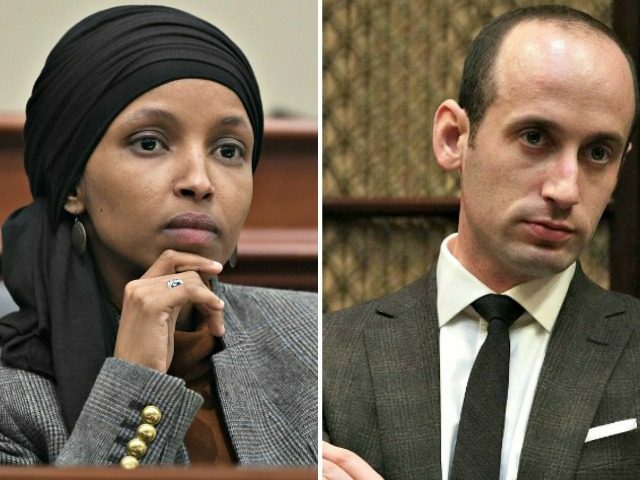 “The left is losing it,” this Democrat, who requested anonymity to speak candidly about Democrat concerns with Omar’s anti-Semitism, told Breitbart News.